An annual wellness exam — or yearly physical — is a great way to keep on top of your health. At Livonia Premier Aesthetics in Livonia, Michigan, you can get your annual wellness exam plus any treatment you may need for a wide variety of health conditions. The medical team has over 30 years of combined experience delivering detail-oriented and patient-centered care to Michigan residents. 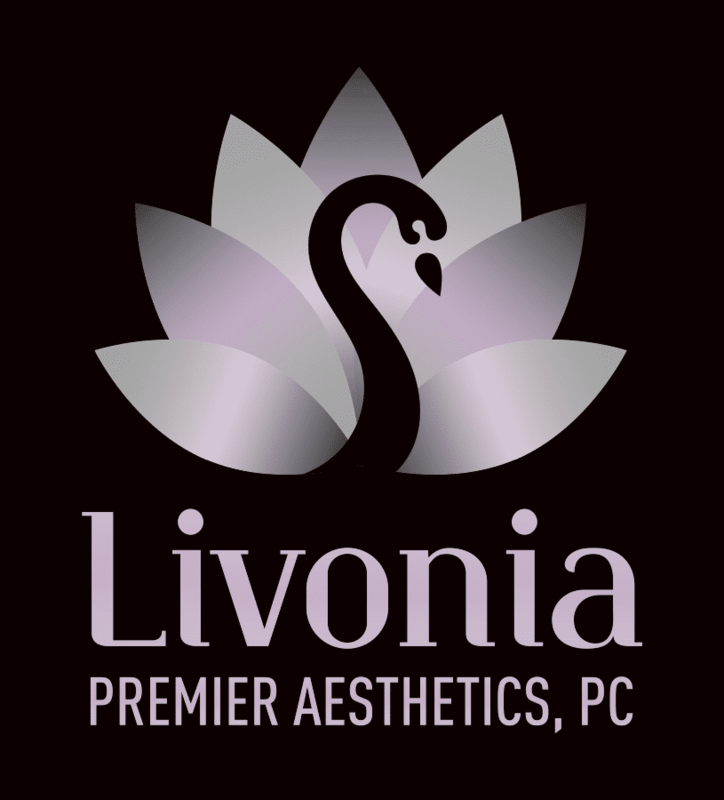 Get peace of mind and healthcare solutions with your annual wellness exam at Livonia Premier Aesthetics. Call or click now to schedule your visit. Why should I get an annual wellness exam? A majority of health insurance companies in the United States cover annual wellness exams in order to promote good health for Americans. A thorough wellness exam each year with your doctors at Livonia Premier Aesthetics helps keep track of your health history while screening for diseases and their risk factors. With an annual wellness exam, your doctors can identify many health issues through effective testing, diagnosis, and treatment before a health condition becomes a major problem. In some cases, health issues can be caught early and reversed so you can enjoy better health without worry. What is included in an annual wellness exam? Your annual wellness exam can be scheduled at your convenience and typically takes less than one hour to complete. Your doctors aim to understand your current health situation and any health goals you have in the future — such as weight loss or quitting smoking — so they can support you effectively. What if there’s a problem during my annual wellness exam? If your doctors notice anything problematic about your health during your exam, they will order additional testing. This may include blood or urine samples, imaging — like ultrasound, an MRI, or a mammogram — and further evaluation. Once your doctor collects all the necessary information, you are diagnosed appropriately. For many chronic health conditions, your doctors have the training and experience to help you. In more serious situations, your doctor at Livonia Premier Aesthetics has a wide referral network to help you find the best doctor to help with your condition. Should I get an annual wellness exam if I’m healthy? Everyone should get an annual wellness exam, even if they feel healthy. While you may not have any symptoms, your doctors want to keep an eye on things like your weight, blood pressure, and daily habits to ensure that you’re not at risk for any health problems in the future. You can set up your annual wellness exam by calling Livonia Premier Aesthetics or scheduling online now.